LIGHTENING DEAL! 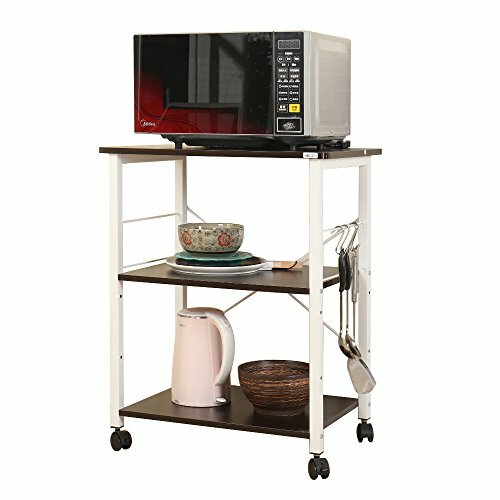 2-TIER KITCHEN UTILITY CART WITH WHEELS FOR ONLY $50! Overall size: (19.6+23.6)"L*14.9"W*28.7"H, stainless steel shelves & wood cutting board. 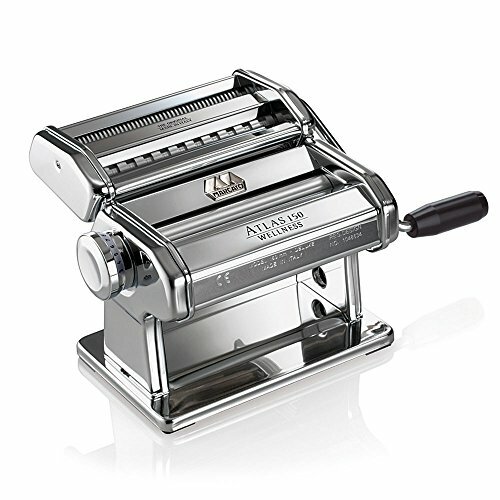 Two tiers can hold kitchen devices; the height of middle board is adjustable to meet your needs. Can be easily move and stop anywhere you want with flexible wheels. Easy to hang some cooking tools with 3 little hooks on both sides. Easy assembly is required with tools and instruction included. If any issues, please be free to contact with us. 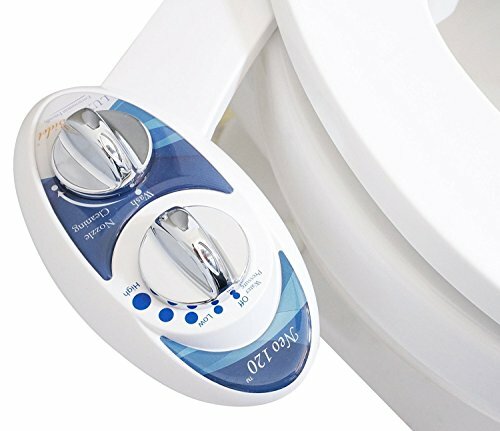 Luxe Bidet Neo 120 - Self Cleaning Nozzle - Fresh Water Non-Electric Mechanical Bidet Toilet Attachment (blue and white) $39.95 $34.49 Microsoft Wireless Desktop 850 with AES (PY9-00001) $39.95 $19.85 Marcato Atlas Pasta Machine, Made in Italy, Stainless Steel, Includes Pasta Cutter, Hand Crank, and Instructions $63.00 $62.00 Black friday deals at Kohl's!